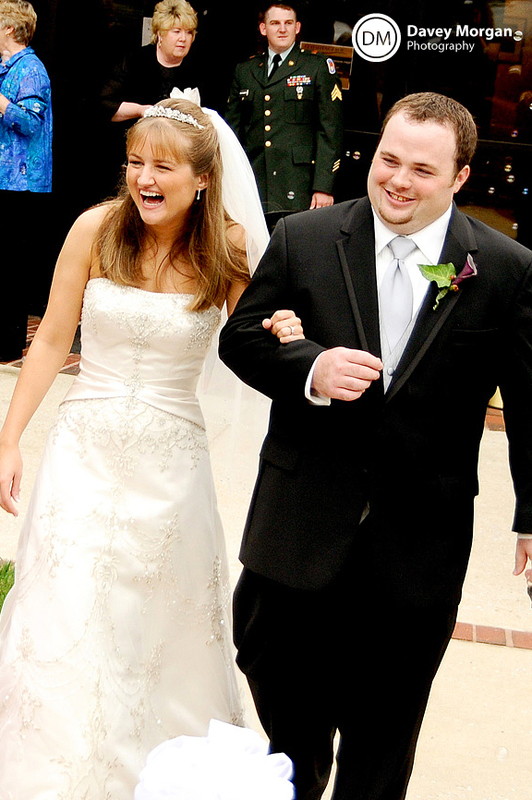 Marianne and Ryan are married! 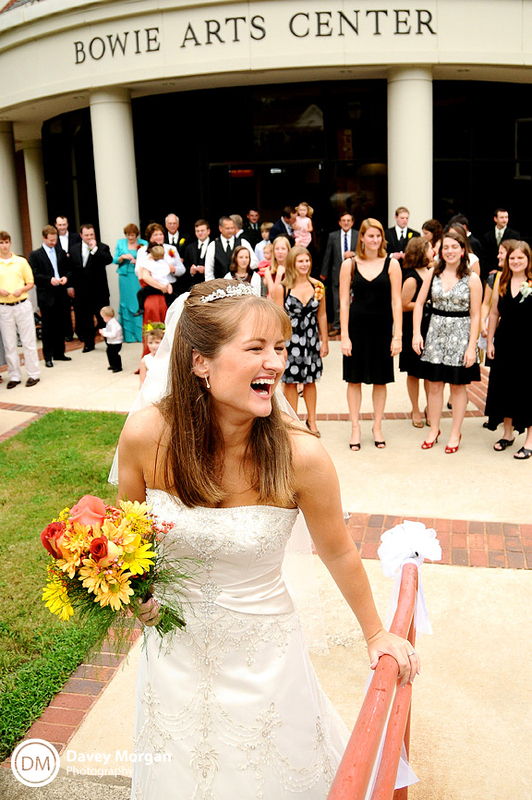 Marianne and Ryan’s wedding was in the small town of Due West, SC, which is actually the town where I went to college! It was at DWARP, the Due West Associate Reformed Presbyterian Church. 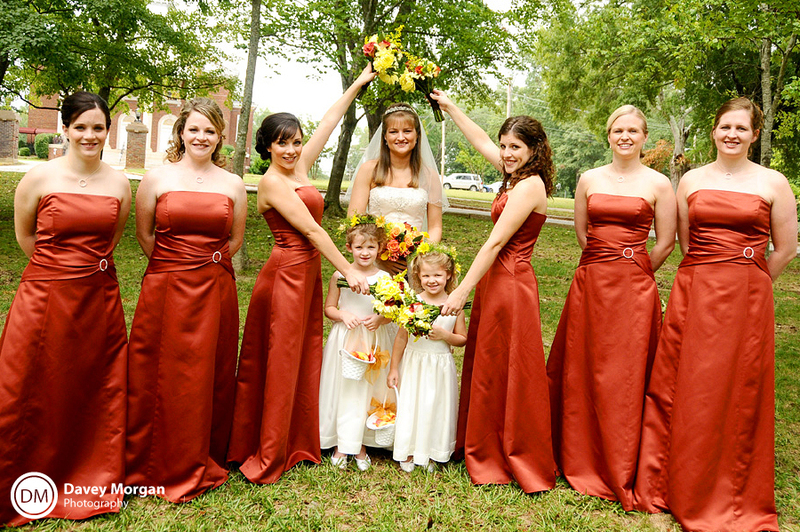 The ladies were fun to take pictures with before the ceremony! 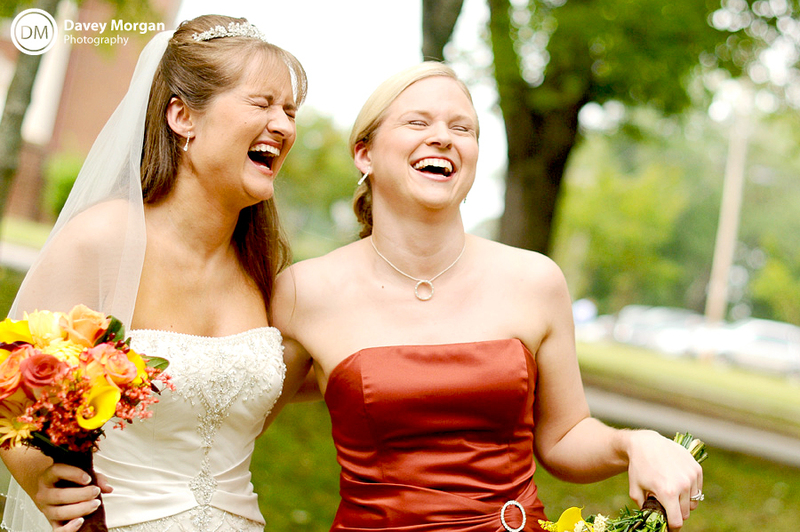 Marianne and her friends were very silly, giggly girls, excited about the wedding. Marianne’s sisters really knew how to make everyone laugh! She just couldn’t resist pinching Marianne’s chin! 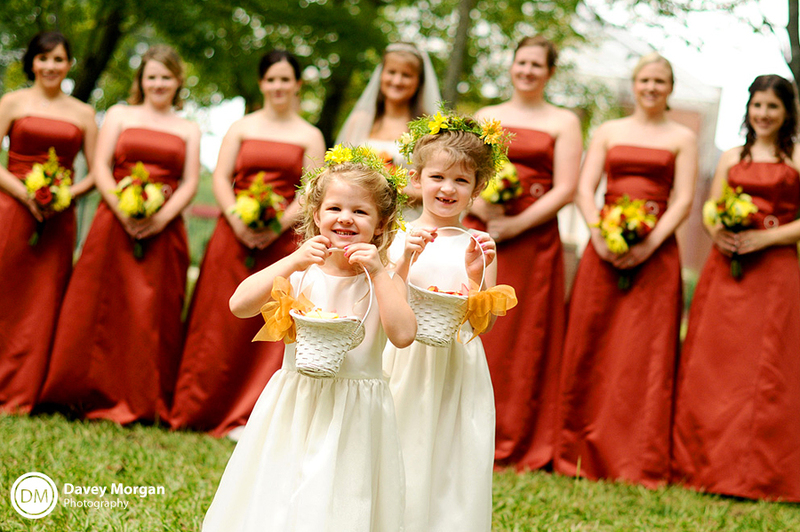 The flower girls were absolutely adorable! They looked like little woodland fairies with the flowers in their curly hair! I loved the missing two front teeth! 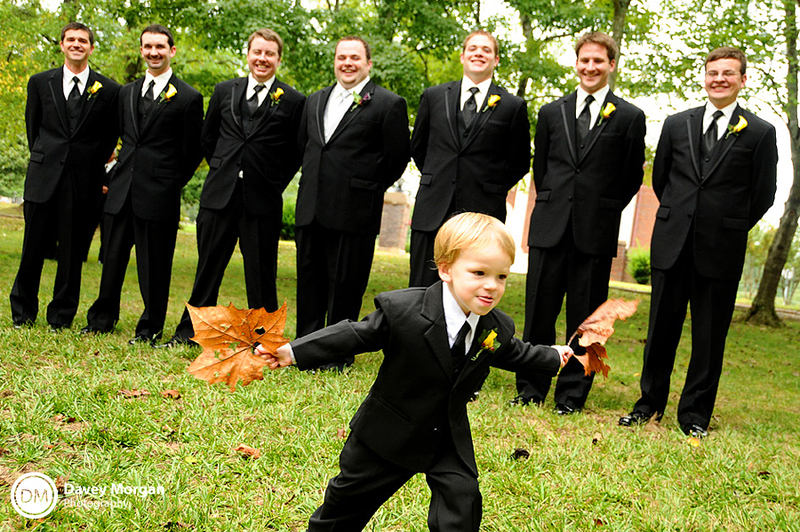 Owen, the ring bearer stood in front of the groomsmen for a few pictures, however not for long, he took off flying in circles with his leaves! Marianne and Ryan are such a happy couple! Every moment you saw them together they were smiling, laughing and having an awesome time together! Their faces just seemed to light up in the others presence, you could really tell that they must really love each other! 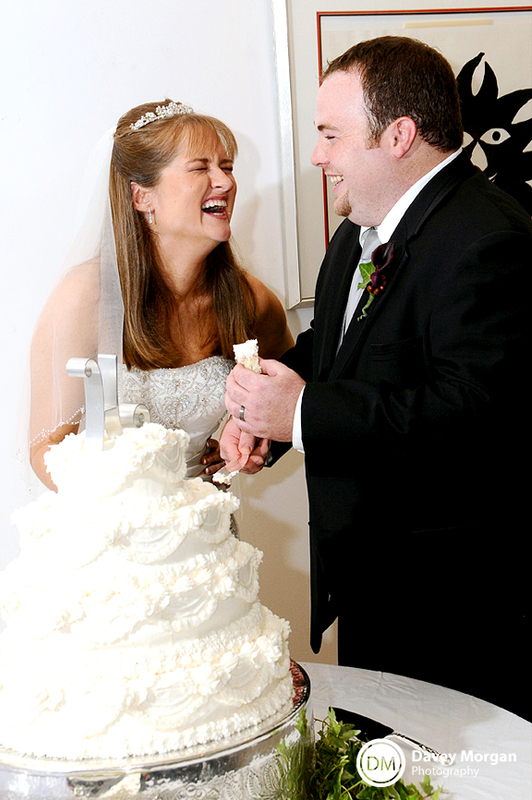 Most couples feel a little confused and awkward when they cut the cake, especially the during the moments afterward when you are done and the crowd is still staring at you, but not Marianne and Ryan! They just kept laughing and having a good time! Marianne was a bundle of giggles! Marianne and Ryan said farewell under a veil of bubbles. 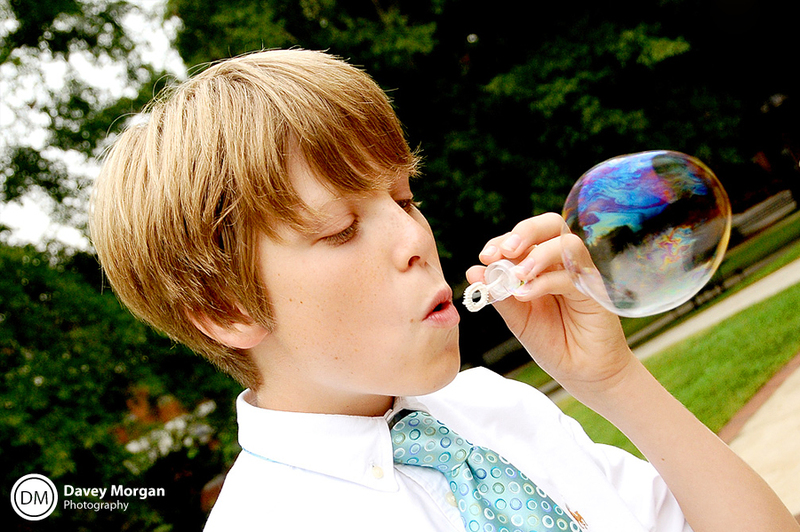 I love when the kids keep blowing bubbles even after the couple has left! 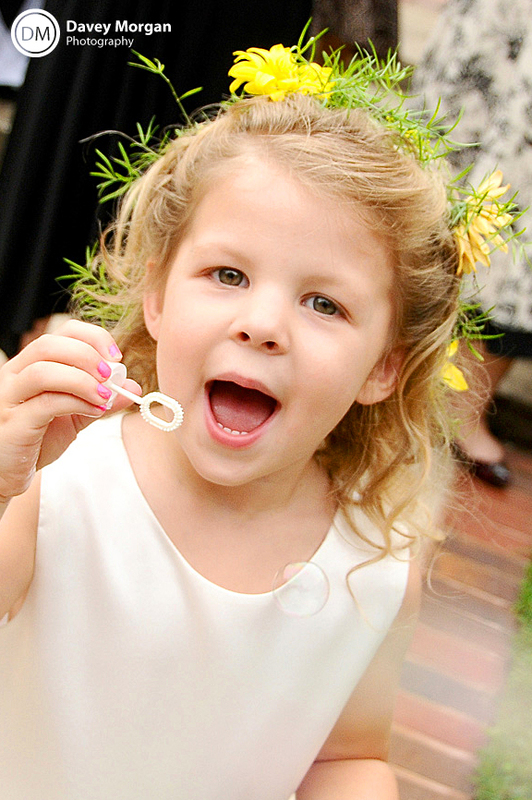 What adorable kids, and fun pictures! 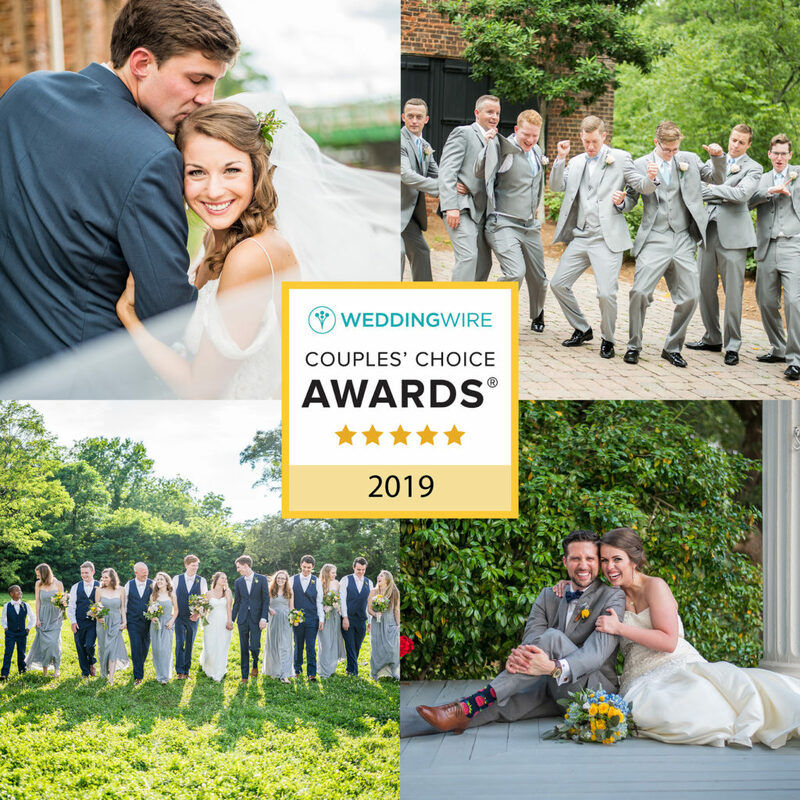 I had so much fun photographing Marianne and Ryan’s wedding! It was fun to be back in Due West, and run across some of my old professors, the president of the college, and some old classmates. 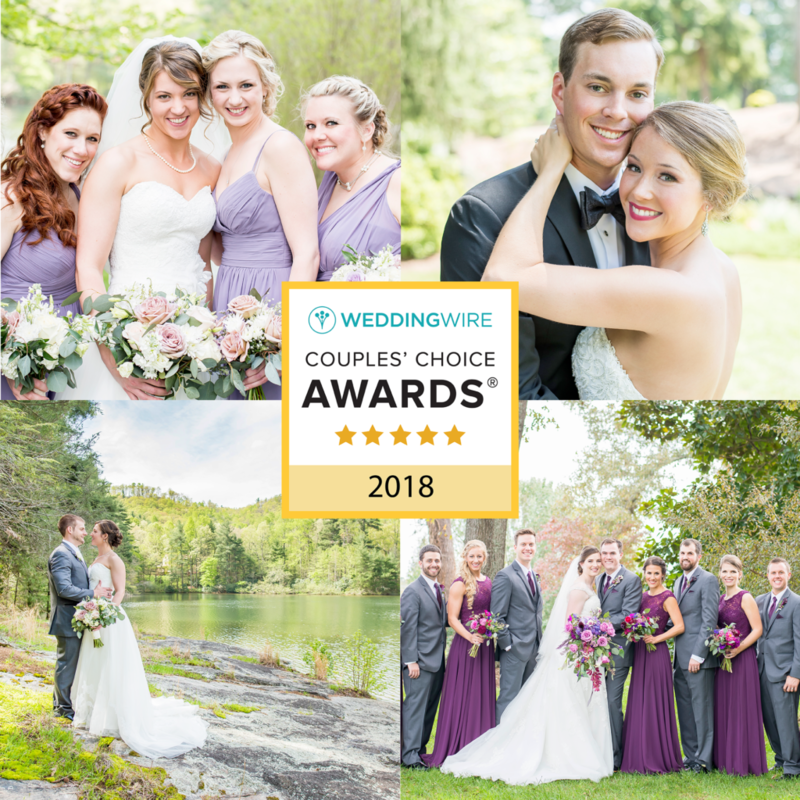 Marianne and Ryan seemed to have a wonderful time with all their family and friends, and they had a beautiful fall wedding! Congratulations! After seeing how joyful you two were I think the saying “may today be the day you love each other the least” just seems to fit. 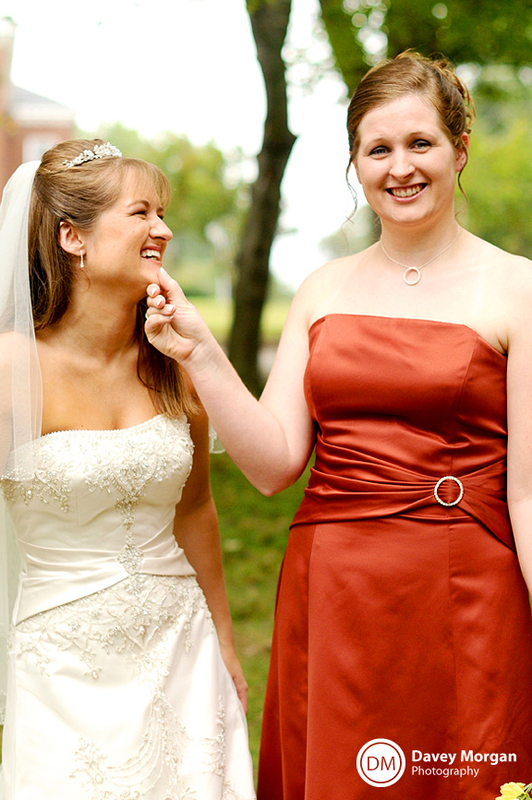 I hope you continue to have a wonderful, joyous marriage! 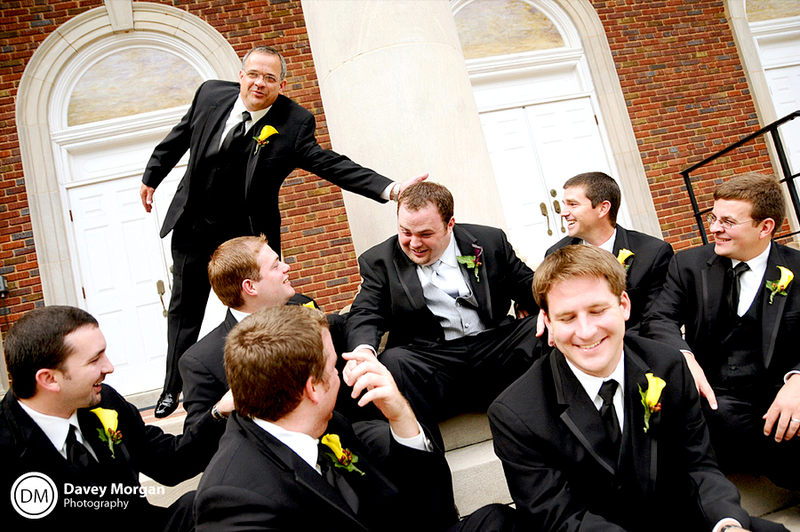 Posted in Wedding | Comments Off on Marianne and Ryan are married!